Our craft distillery is located in Caledonia County, Vermont and inspired by the views from atop the Barr Hill Nature Preserve. Caledonia Spirits was founded on a vision to support working landscapes and local agriculture by making Barr Hill craft spirits from regional raw materials. 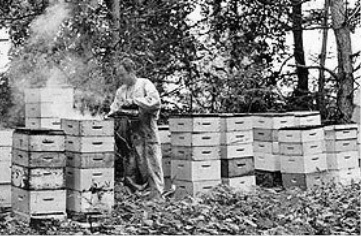 Todd Hardie, as a 12 year old boy, buys his first beehive. Todd Hardie opens Honey Gardens Apiaries, which becomes a 30 year career. 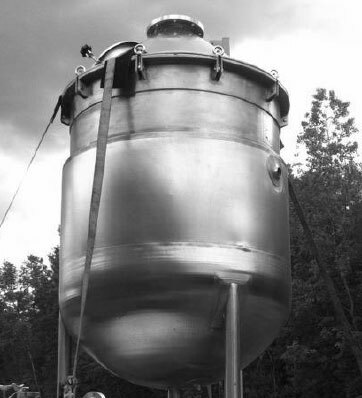 Todd purchases a 15 gallon direct fire pot still for his 6500 square foot building in Hardwick. Thus the birth of Caledonia Spirits. After 48 years keeping bees and selling honey, Todd Hardie decides he'd like to bring raw honey into distillation. Todd, in pursuit of a distiller, is introduced to the owner of a local homebrewing store, Ryan Christiansen. With a specific interest in fermentation, Ryan accepts a part time position with Caledonia Spirits. 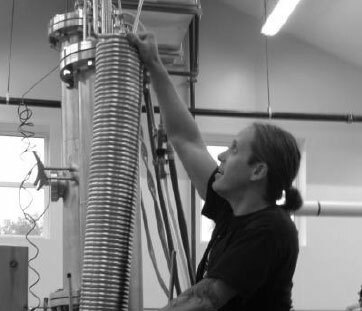 Over the next few months, the allure of distillation captures Ryan's fascination. Ryan sells his homebrew store, and joins forces with Todd Hardie as Head Distiller of Caledonia Spirits. Todd and Ryan get serious about building a distillery. 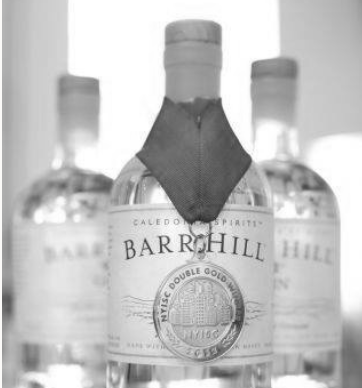 In Caledonia Spirits' first year in business, they sell 235 cases of Barr Hill Gin and Barr Hill Vodka. 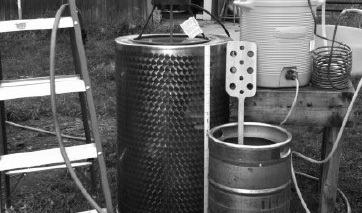 Still operating on a 15 gallon direct fire still, Caledonia Spirits sees the excitement over their honey inspired gin and vodka, and the demand is booming. 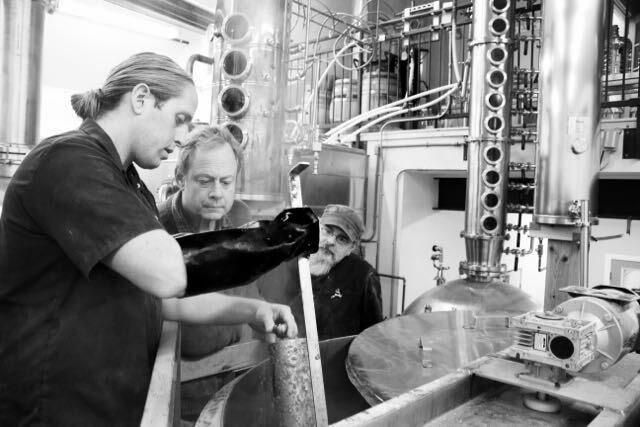 Ryan runs nearly 450 gin distillations in the year in attempt to keep up with overwhelming demand. 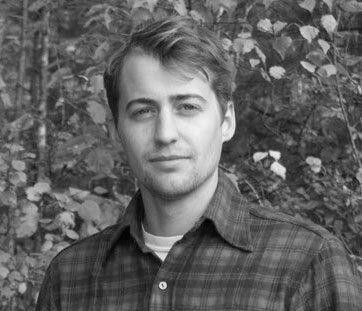 Alex Weiss joins the team as Director of National Sales, and Caledonia Spirits sends Barr Hill to New York City and Washington DC. Barr Hill Gin wins 'Double Gold' at New York International Spirit Competition. 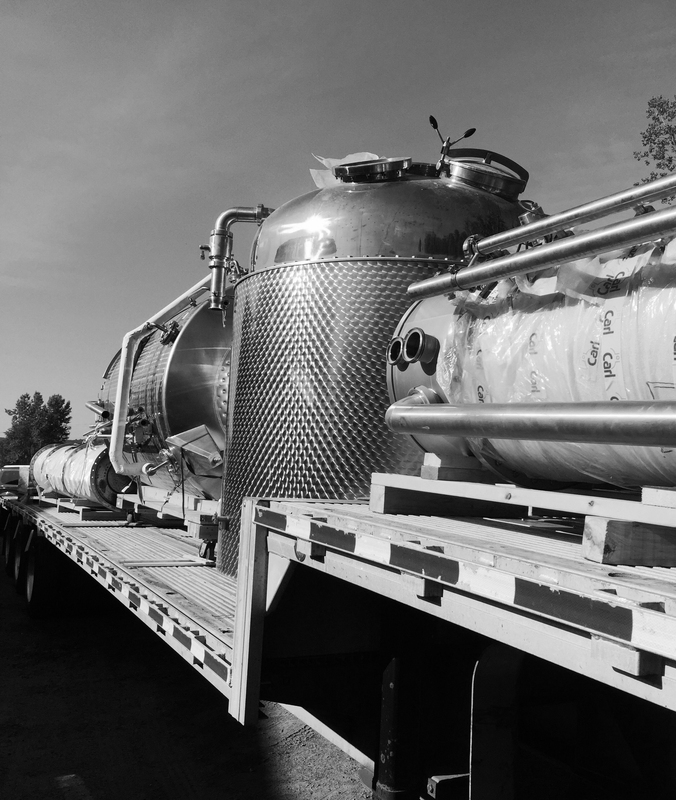 Caledonia Spirits ramps up production with a new 300 gallon gin still. Barr Hill Gin gains international recognition by winning a gold medal and 'Gin of the Year' at the Hong Kong International Spirit Competition. Caledonia Spirits begins filling barrels with gin. This is the first of experiments soon to be known as "Tom Cat". After a year of wrestling with the TTB on labeling concerns of barrel aging gin, Caledonia Spirits finally receives an approved label for their prized aged gin. Tom Cat is an instant success, with a year of stockpiled production selling out completely in 3 weeks. 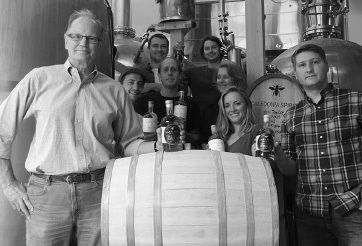 Due to the shortage of barrels, and the demand of Tom Cat, Caledonia Spirits sets out on a mission to build their own barrels. 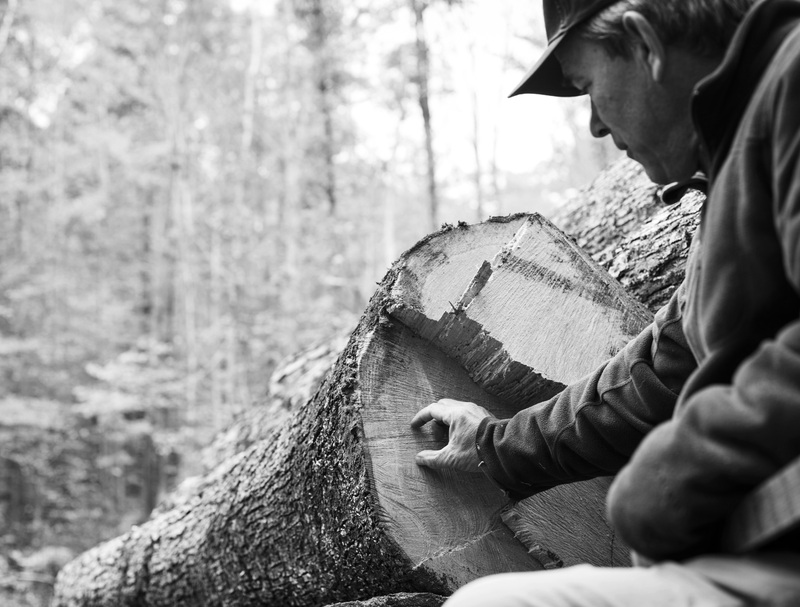 Over the course of 6 months, the Caledonia team works with local foresters, sawyers, and truckers to find sustainably harvested lumber to bring to their new found friend Bob Hockert, Master Cooper. 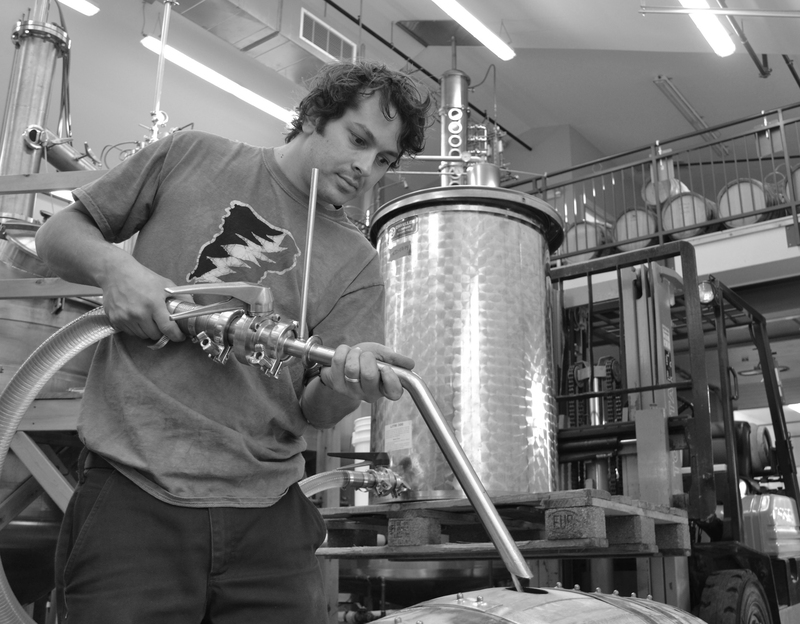 Head Distiller, Ryan Christiansen, buys the company from Todd. The sale of the company allows Todd to purchase land, thus beginning Thornhill Farm. Ryan takes the reigns in the distillery, and Todd heads back to the farm. 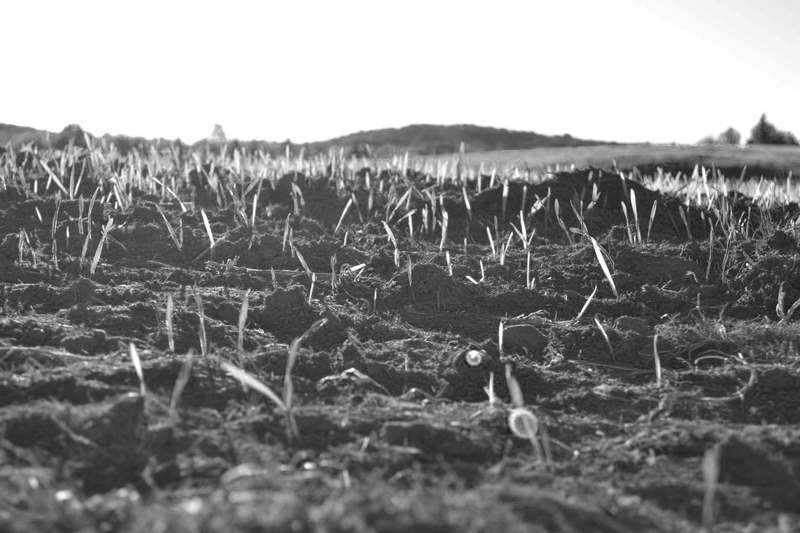 Thornhill Farm plants 4 acres of barley, 24 acres of rye, and 200 elderberry plants. These grains and fruits will provide Caledonia Spirits with truly local, finest quality raw materials to continue to improve the process along making world class spirits. 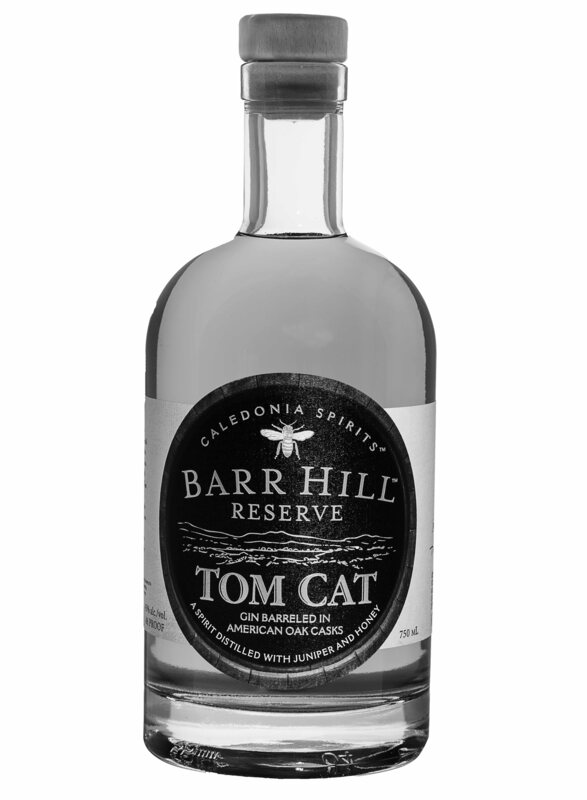 Caledonia Spirits releases the first batch of Tom Cat aged 100% in Vermont-grown white oak barrels. This exciting release is the first and only product distilled in Vermont, and aged in Vermont grown barrels since before prohibition. Barr Hill takes home gold medals from the 2016 Gin Masters, American Craft Spirits Awards, and from the SIP Awards and is named American Vodka Distillery of the Year at the Berlin International Spirits Competition. 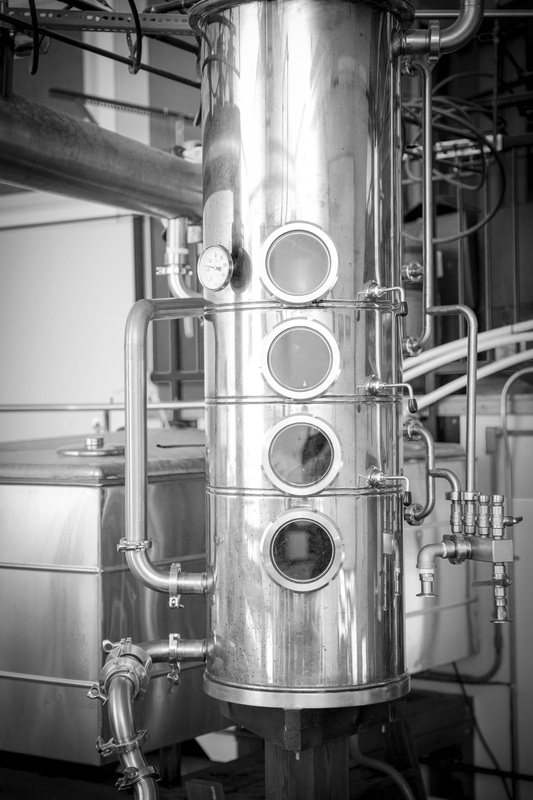 We're also voted the Best Spirits Distillery in Vermont by Seven Days! 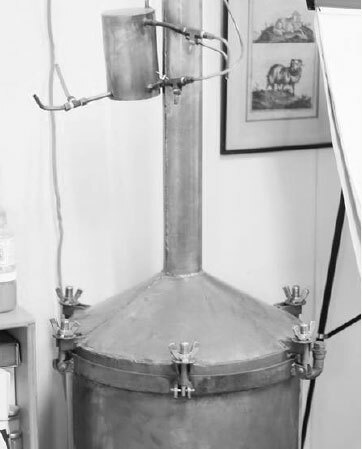 We purchase a 500 gallon, 44 plate copper still for the production of vodka and whiskey. We distill smoky rye whiskey using winter rye from Todd's Thornhill Farm and malted barley from the Meyer family's North Hardwick Dairy.